NYUS and Trade Paper Books! This is so exciting! 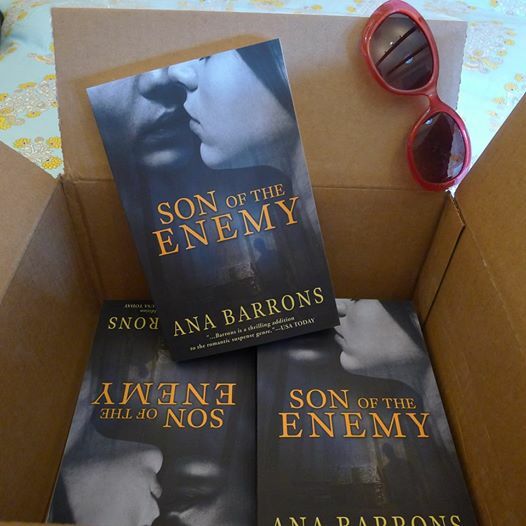 The trade paper version of Son of the Enemy was released today! Come on over to Not Your Usual Suspects where I’m blogging about starting a book from the middle, and get a teaser from smack dab in the middle of Son of the Enemy!